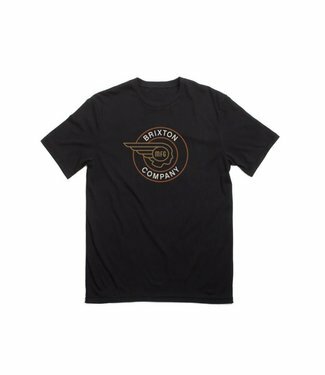 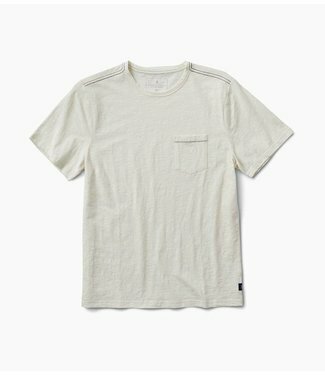 Lightweight cotton tee with extensive distressing and wash t..
Midweight slub jersey finished with our custom garment dye e.. 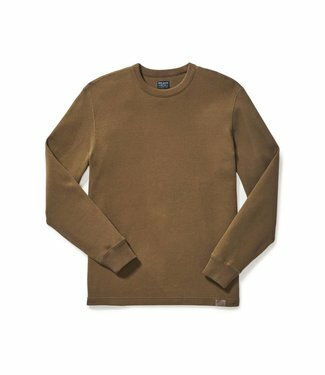 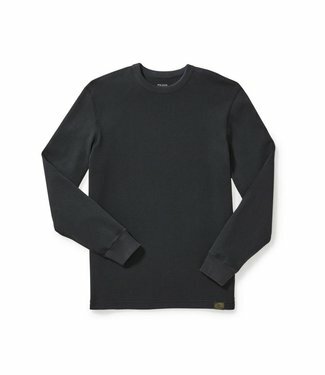 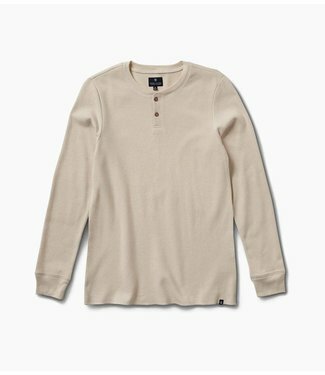 The Waffle Knit Thermal Crew traps a layer of air between th.. 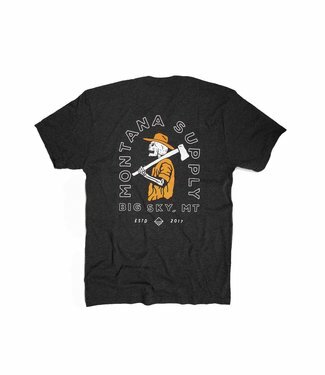 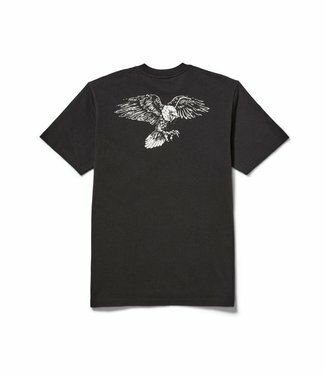 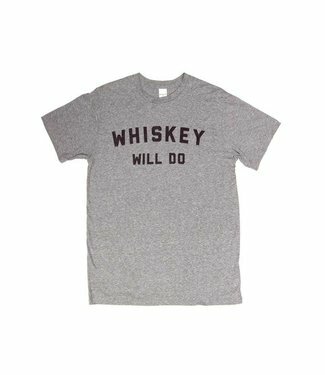 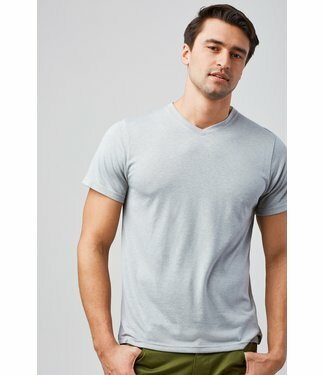 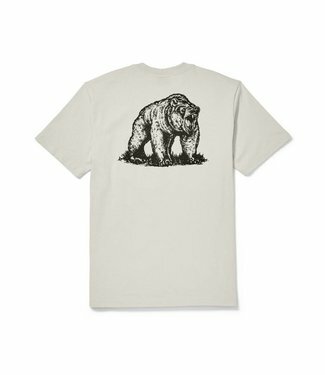 This sturdy T-shirt is made in the USA. 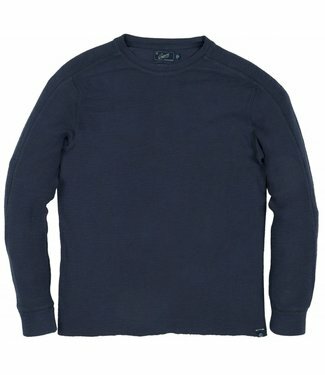 Heavyweight jersey finished with our custom garment dye enha.. 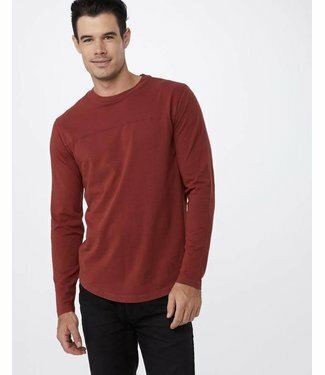 Contrast poplin collar and placket with 2 buttons. Coverstit..
Men's super soft tee made to B&B custom specifications in Sa.. 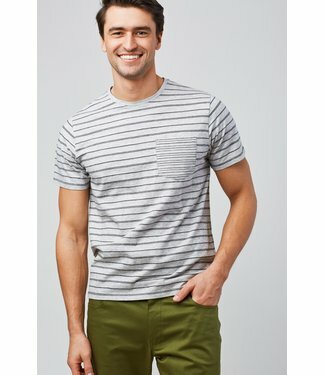 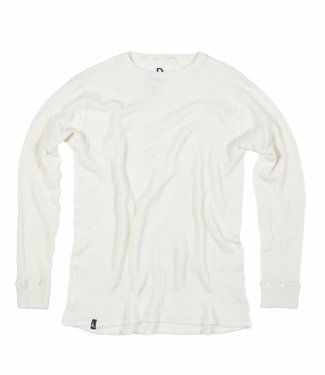 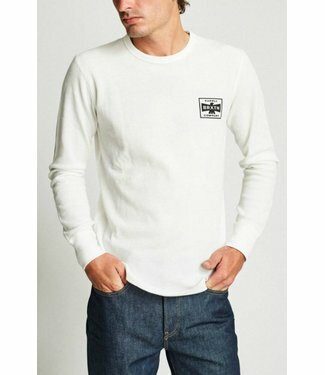 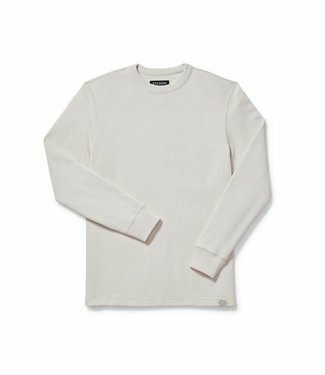 The M Plantana mens longsleeve tee is 100% natural and healt..
Our best-selling Standard Pocket Tee in a classic stripe. 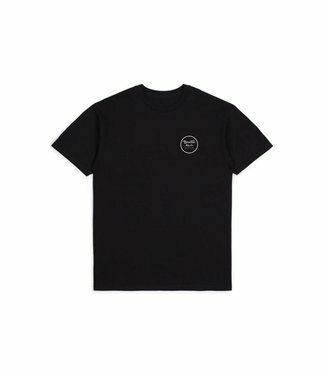 Su.. 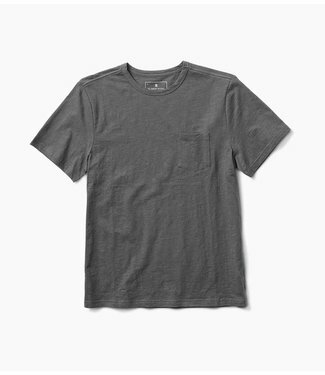 The ultimate basic tee that’s strong enough to stand alone..